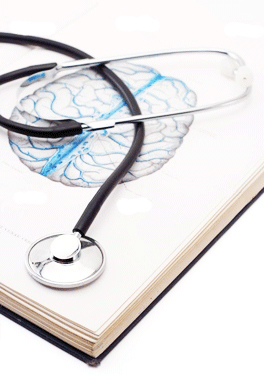 To provide a precise psychiatric diagnosis, each patient is given a thorough psychiatric evaluation. Detailed family history is taken in order to identify geneﬁc patterns and symptoms of mood disorder and recommendations are made regarding further evaluations, medications and therapy. In addiﬁon to the initial psychiatric evalualion, a physical examinaﬁon with EKG and blood tests are required. Based on the ﬁndings of the initial evaluation, Dr. Fieve initiates weekly psychopharmacological follow-up visits to adjust medication as necessary in order to achieve the desired therapeutic results. For patients who wish to discuss problem areas of their lives, Standard or Cognitive Psychotherapy is also available in the office by a PHD or CSW who works closely with Dr. Fieve and associates. A combination of talk therapy and medication may be necessary to achieve optimal results. We also offer couples and family therapy with a Licensed Marriage and Family Therapist. In this phase of treatment the patient‘s overall mood and behavioral responses are evaluated for signs of improvement and change. Progress is recorded on specially designed progress forms and overall treatment is adjusted accordingly.